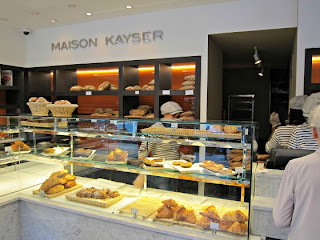 All Things Bread: Bienvenue, Eric Kayser! 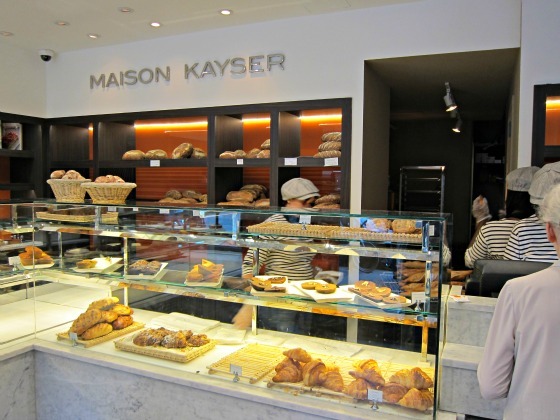 Judging by the lines out the door at Eric Kayser's Upper East Side boulangerie Sunday morning, I'd have to say his French bakery is being well-received -- yet another encouraging sign of the bread renaissance underway in New York. 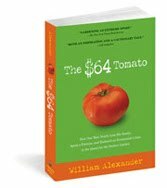 Add waiters wearing classic black-and-white French t-shirts and a French manager, and you might think you're living on Rue Monge, where a couple of decades ago, Kayser was one of a handful of young bakers determined to bring good bread back to France. Kayser wanted to used a liquid levain, or sourdough, in his breads (so you can see why I'm a fan) and when he couldn't find a machine that could maintain one, designed his own. When I went on my bread odyssey in Paris a few years ago, Kayer's pain de compaign came as close the my ideal loaf as I found. In New York, his banquette Monge may be the star, although, his sourdough boule, pictured here, is a very nice loaf, especially toasted. Also try his nut loaf, which has just a beautiful crumb and a perfect -- crispy but not hard -- crust. The shop has a restaurant as well as the boulangerie, where you can order a bread basket sampler and a killer croque madame, served, of course, on his own bread (with house-cured ham). Kudos to Kayser for raising the bar for bread in America another notch. And if you can't make it there, you can make your own baguette ancienne that is even better than his. 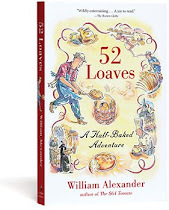 See 52 Loaves for details. Thanks. It's a good location.